How did Le Chemiseur increase their conversion rate by 7% thanks to PayPlug? 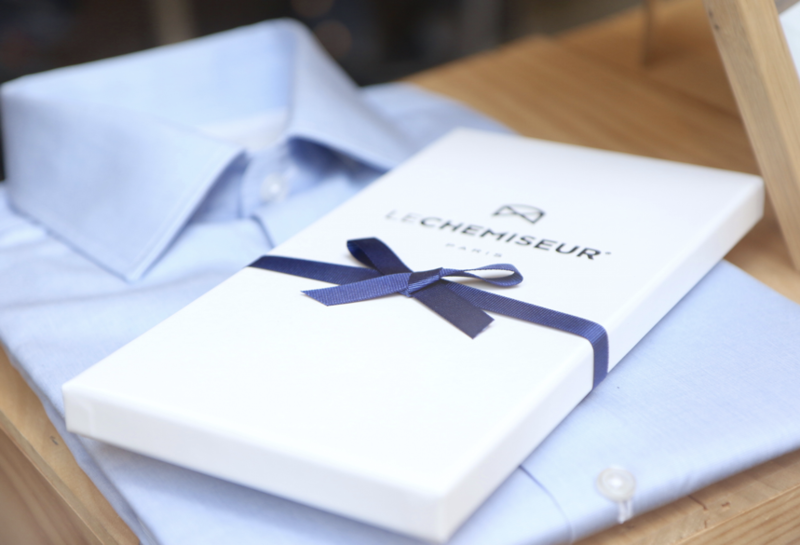 Le Chemiseur is a online retailer of bespoke shirts. The concept is simple, each customer takes 6 very precise measurements of a shirt that they like and then shares them with the Le Chemiseur team when ordering. Using the measurements and their algorithm, the team then tailors a beautiful bespoke shirt for the customer. Jan Schutte, founder of Le Chemiseur, approached his bank when he launched his e-commerce site to find out what payment solutions they offered. “The solution that they were proposing was quite complicated, we would have to put in place a e-commerce contract and the site integration was quite complex”. While looking for a simpler solution, he chose PayPlug after being advised by a friend. He liked that the solution could be installed with a few clicks and could quickly start accepting payments. Other than the simplicity of the solution, the conversion features are what the team at Le Chemiseur likes. They are also very pleased to use the Smart 3-D Secure system, which steps in and activates 3-D Secure only if payments are perceived as a risk by the PayPlug algorithm. Jan Schutte also likes the ability to personalise the payment page. “The customer stays immersed in our brand until the last step of the journey”. The Smart 3-D Secure allowed the store to raise its conversion rate by 7%.